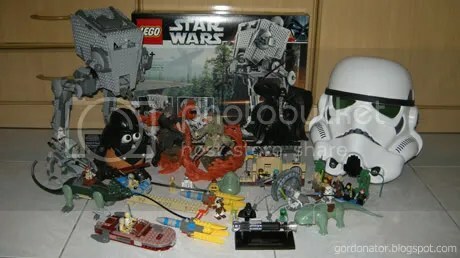 A humble collection of my Star Wars collection. 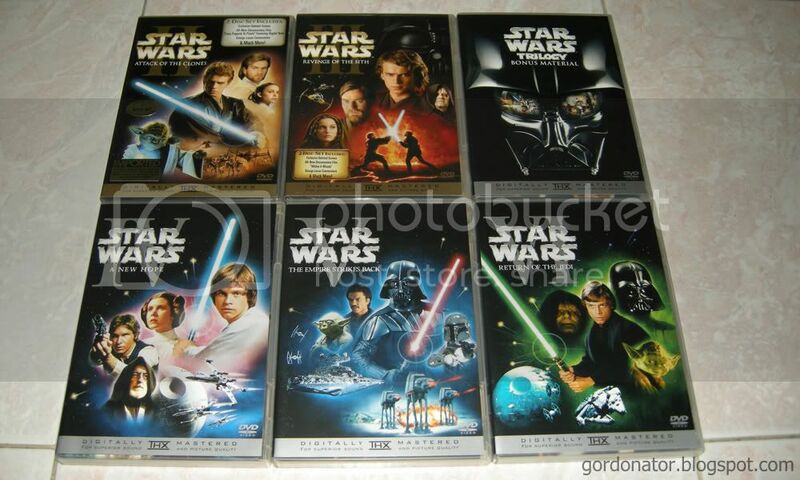 Above is my DVD collection considering of the original Star Wars trilogy boxset and Prequel Episode 2 and 3. 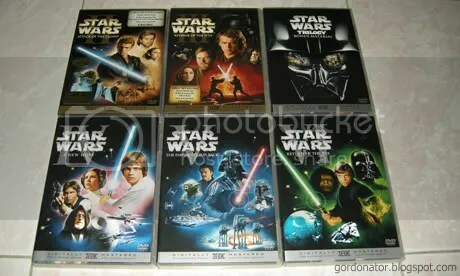 I don’t have Episode 1: The Phantom Menace as I don’t kinda like the movie. Maybe it’s because of Jar Jar Binks. I’ll get it one day to complete the collection. Btw, do you kow that Luke Skywalker’s name was originally Luke Starkiller? My miniature replica of Obi-Wan Kenobi’s lightsaber bought few years ago. 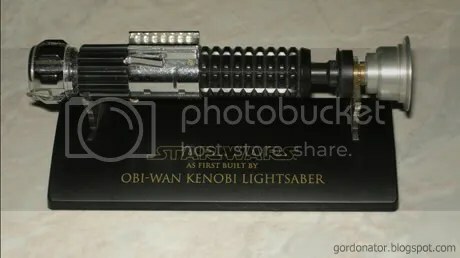 Was planning to buy the 1:1 scale Force FX Lightsaber as well but it felt too much like a toy and the colour of the beam isn’t bright at all. I’m a huge Lego fan as well and this Lego Ultimate Collector’s AT-ST was bought at a bargain of only half the price. 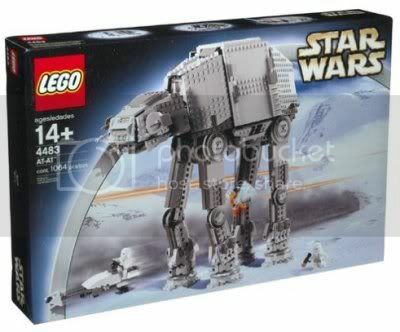 Was planning to get the AT-AT as well but dropped it as I do not have the space to display it. 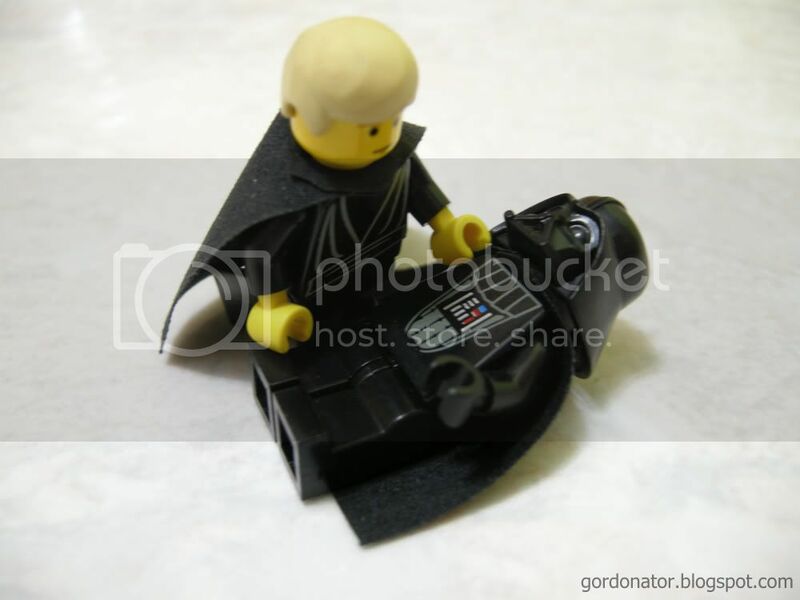 Furthermore price of Lego here is a killer. Danny? What are you doing here? 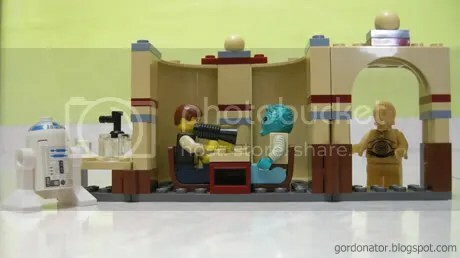 Han Solo shoots first. 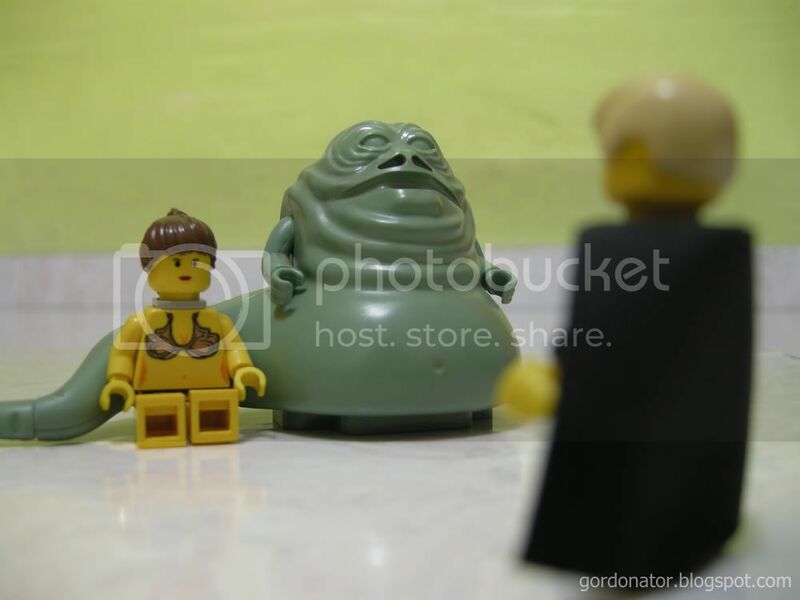 Poor Greedo. 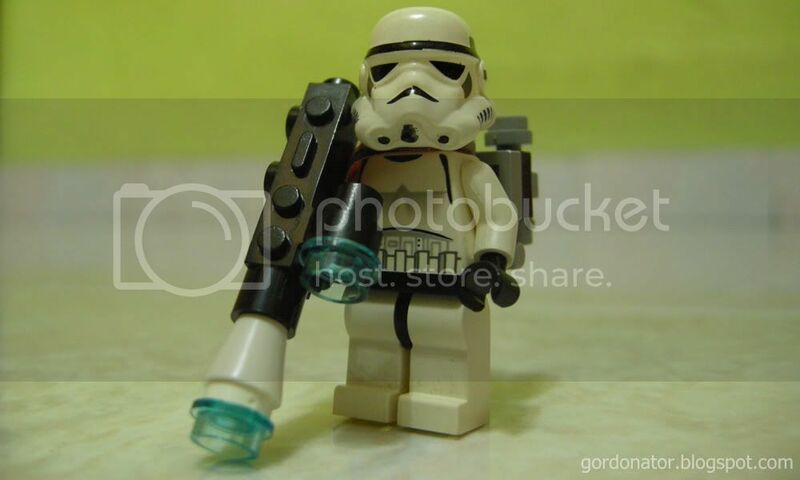 This entry was posted in Movies, Personal, Star Wars/Stormtrooper. Bookmark the permalink. 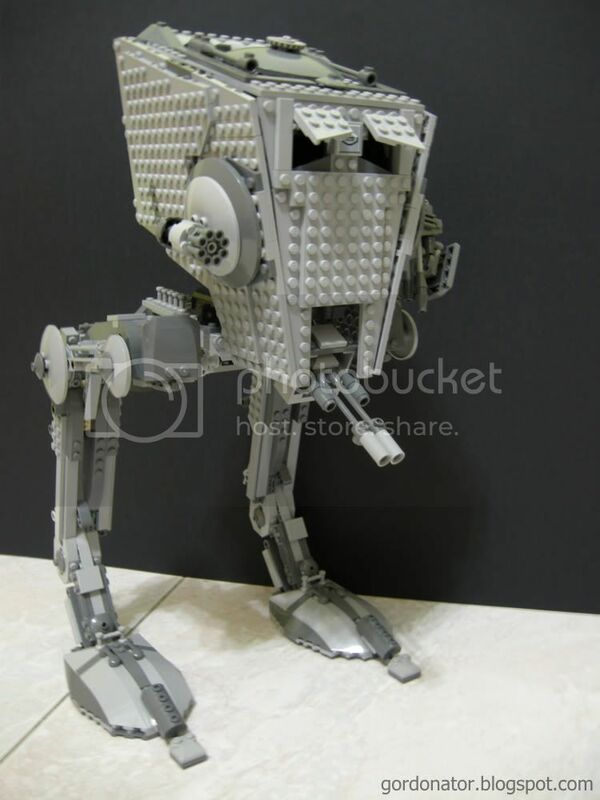 Hey I like the chicken walker (can’t remember the real name…) Maybe I should go get one myself. BTW- you serious about Luke Starkiller? 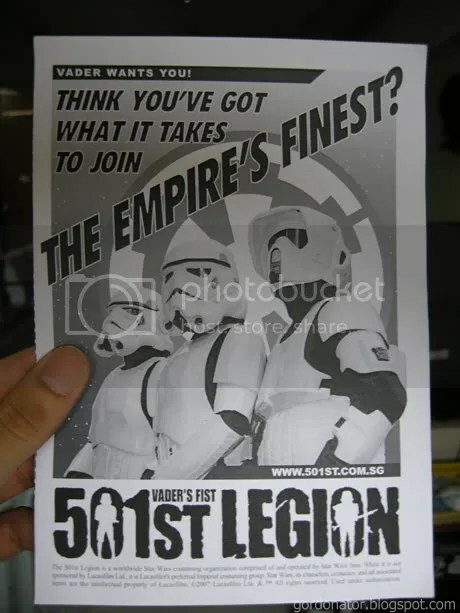 How much does a stormtrooper suit cost anyway? About Han Solo…I can’t really remember it, but I think there was a scene in which Greedo shot first, missed, and got blasted by Han. Then they changed it to Han shooting first. Or was it the other way round? @mizunaga: Yup, he’s right. That was Luke’s first name, but then they changed it. the little lego stormtrooper is cute! i don’t know. don’t kinda like her queen outfit. the red one with funny hair and maekup. the boss of 501st said armour will cost about US$400 and that’s not including the boots and body glove. 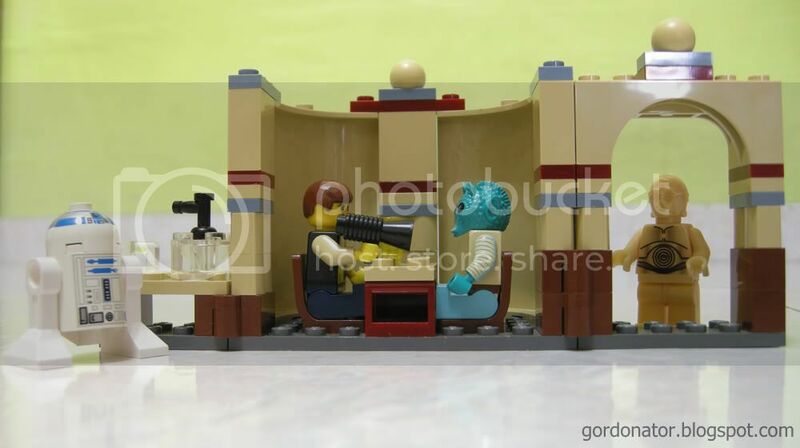 lastly, in the original 1977’s A new Hope, han solo shoots first. later in the 1997’s special edition, George Lucas re-edited it to greedo shoot first. reason being he felt han solo is a heroic person, he will never shoot someone in cold blood. thus he made it like he shoot back in self defense. i prefer han solo shoots first.